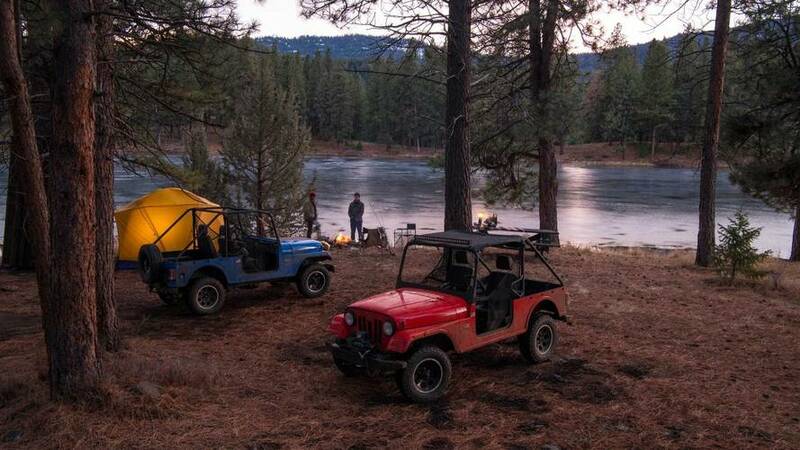 Mahindra Roxor Channels Original Jeep CJ, Is Made In The U.S.A. It's got Willys DNA and it's half the price of a new Wrangler, but there's a notable catch. A brand-new Jeep Wrangler will set you back $27,000 at the very minimum, and that’s for a base-model two-door. That price also doesn’t include all the various fees and taxes, so when you sign on the final dotted line it’s not surprising to see a total cost over $30,000. 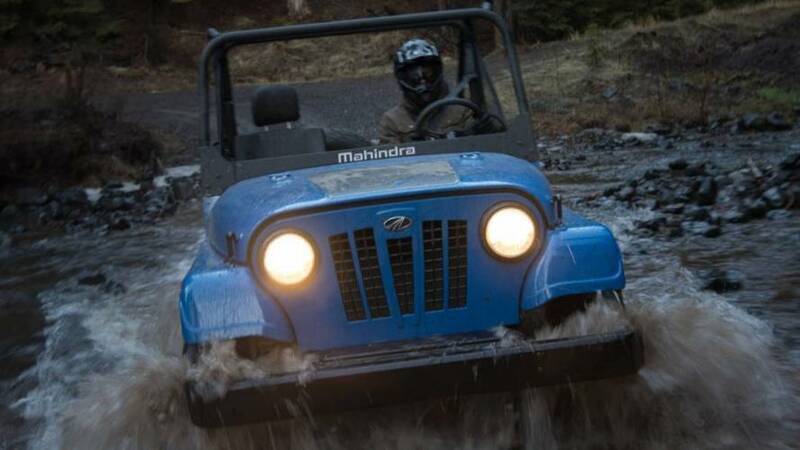 That’s not a particularly thrifty sum, but thanks to India-based Mahindra you can step into the off-roading realm with the Roxor for roughly half the price. There is a catch, however, which we’ll discuss in a bit. First off, how does Mahindra get away with what’s obviously a Jeep design? 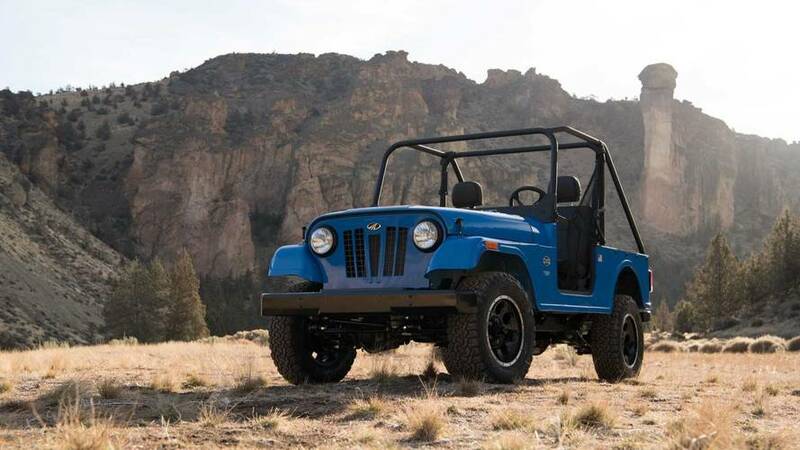 The company actually has rights to it – back in the 1940s, the Mahindra obtained a license to build and sell the original Willys Jeep, which is pretty much what you see here. Obviously, it can’t be called a Jeep because the name is most decidedly not available for use, hence the Roxor moniker. The original go-anywhere off-roader design, however, is something Mahindra has literally built for decades in various forms. 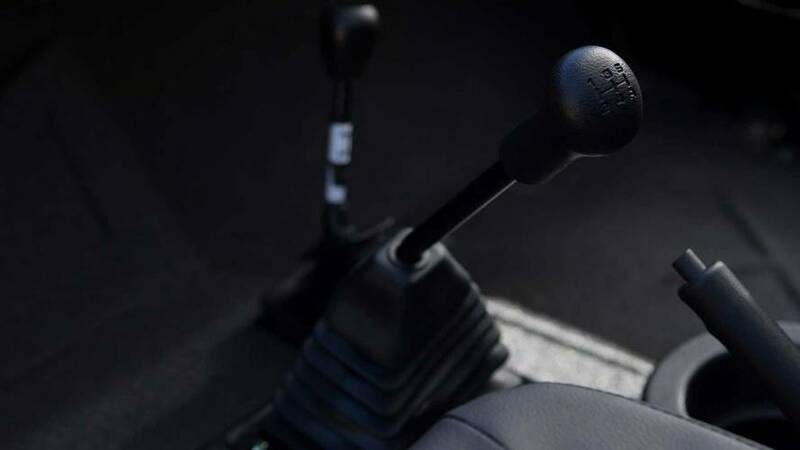 We’re only hearing about it now in the States because the company is expanding to other markets, and lest you think it’s an import from India, the Roxor is built in none other than the Motor City. Given the size and severity of potholes in the Detroit metro area, it’s a perfect place to test the Roxor’s old-school leaf spring suspension that supports solid axles front and rear. 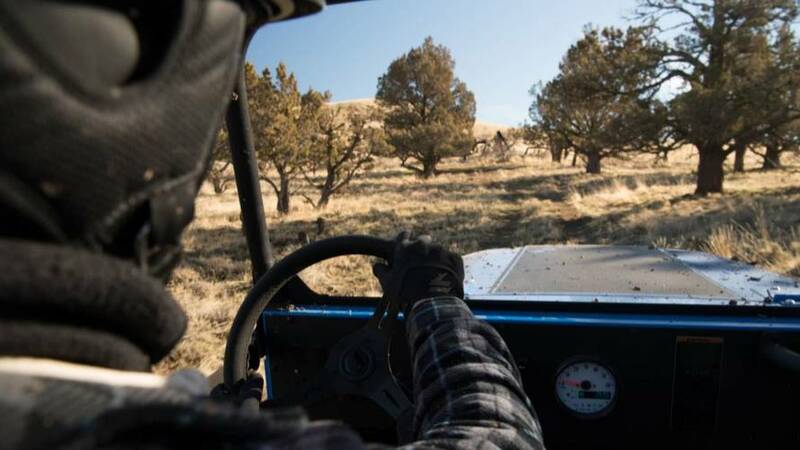 The steel frame is of course separate from the body, and under the hood is a 2.5-liter diesel engine that makes 62 horsepower (46 kilowatts) with 144 pound-feet (195 Newton-meters) of torque. That doesn’t sound like much power to carry the 3,000-pound (1,361- kilogram) Roxor, and you’re right. The top speed is listed at 45 mph (72 km/h) which isn’t even enough to make the Roxor legal for operation on many interstates. That doesn’t matter though, because here’s the catch we mentioned earlier: the Roxor isn’t street-legal, period. It’s designed as solely as an off-road, non-highway use vehicle. Still, for someone seeking a vintage Jeep experience in a new made-in-America package, it’s hard to argue against the Roxor’s appeal. With nine inches of ground clearance and 3.73 gears with ultra-low range, it certainly looks seriously off-road ready right out of the box. Mahindra says the Roxor’s official launch is March 19 in San Antonio, Texas. The company is currently establishing a U.S. dealership network through dedicated power sports dealers with a goal of having 300 locations. 230 are already on-board. • Mahindra’s auto business began 70-years ago with a license to build Willys vehicles for the Asia region.